Trainer David Payne is hoping Tarka and Toulouse can run well at Rosehill on their way to G1 racing. Buoyed by Ace High’s return to form in the Chelmsford Stakes, trainer David Payne is looking forward to finding out whether Tarka and Toulouse can emulate their elder stablemate’s three-year-old campaign. The winner of the 2017 Group One Spring Champion Stakes and Victoria Derby, Ace High got his Cups preparation back on track with his second to Unforgotten in Saturday’s Chelmsford Stakes after an inexplicable last in the Winx Stakes. Toulouse and Tarka will both run in Saturday’s Stan Fox Stakes (1500m) at Rosehill in which Ace High began his Derby campaign a year ago before winning the Gloaming Stakes and the Group One double. “It was pleasing to see Ace High run so much better,” Payne said. “I had a look at the sectional times of the Winx Stakes and I just don’t think the tempo suited him. “He will go next to the Kingston Town or the Hill Stakes. “Both Toulouse and Tarka will run in the Stan Fox and follow the same path as Ace High to the Derby,” Payne said. Tarka has won his past two starts at Warwick Farm while Toulouse also has two wins including a dead heat with Dio D’Oro who is among the 12 Stan Fox entries. 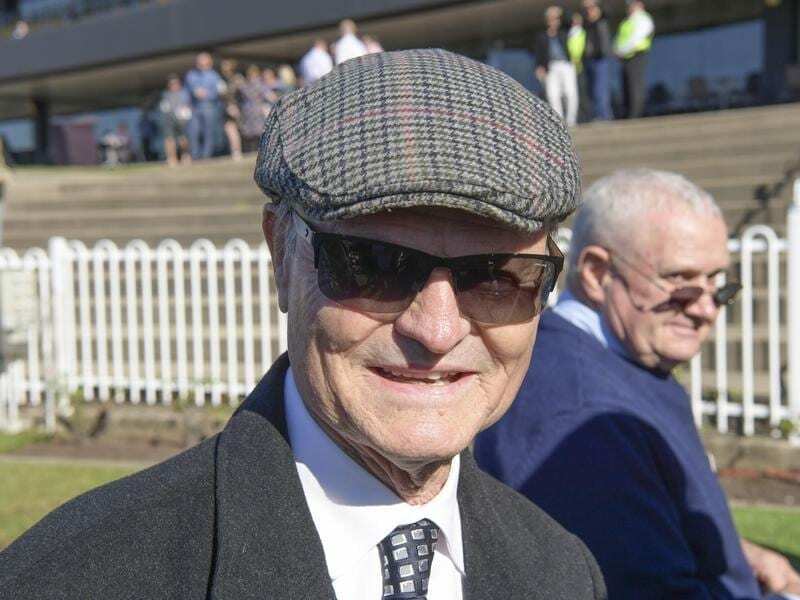 Although Toulouse’s wins have been on soft tracks, Payne said he was not suited by the shifting Rosehill surface at his most recent start when unplaced in the Ming Dynasty Quality. While Payne expects the pair to run well, they have to contend with The Autumn Sun who is favourite for the Group One Golden Rose on September 22. The Chris Waller-trained The Autumn Sun won the Group One J J Atkins in June and was one of three stablemates to run in a race day jump-out against Winx at Randwick on Saturday. Waller has Lean Mean Machine, Performer and Zousain in Saturday’s Run To The Rose (1200m) but elected to run The Autumn Sun in the Stan Fox at set weights. “He would get a penalty as a Group One winner in the Run To The Rose,” he said.